For fee information please visit our fee guide page. Alternatively you can call us on: 01273 495 966 for further information and bookings. We would like to take this opportunity to extend a very warm welcome to you. 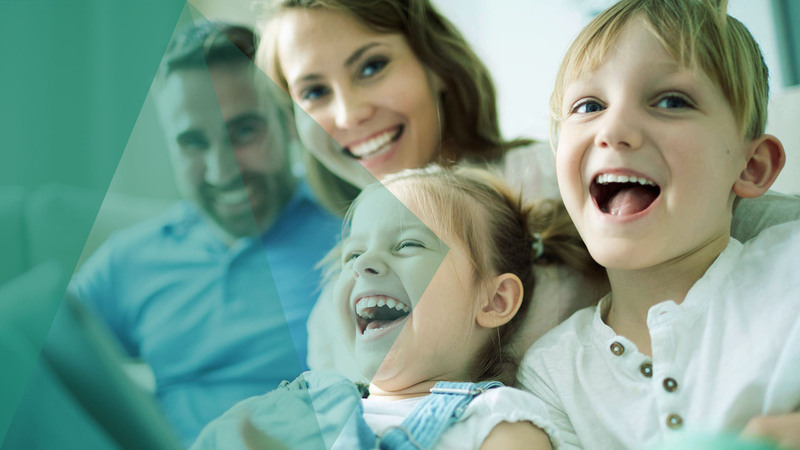 Here at The Mallards Dental Practice, our aim is to provide you and your family with the finest in dental care. We have the best of professionals backed by the latest techniques and tools to help you with all aspects of dentistry. 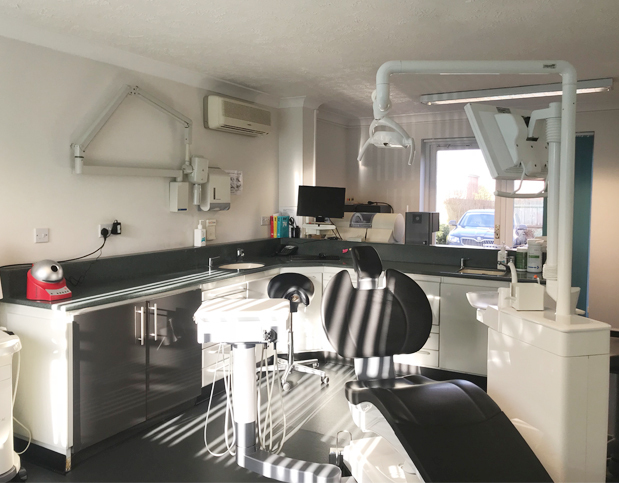 Our patients are our priority and we want to ensure we build a trusted relationship with them by provide all the latest technology and updating our knowledge with evidence based dentistry. There is something for everyone from prevention to more complex treatment we cover it all. We highly recommend and advise to start bringing your children to the dentist from as young as 2 years old. Some studies have even suggested that poor dental hygiene and gum health can affect the heart too, increasing the risk of cardiovascular disease.